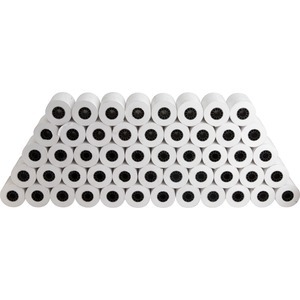 Thermal paper rolls are made with top-quality thermal paper and deliver crisp, clear images. Inner dimension of the core measures 7/16"" in diameter. The outer dimensions are 7/8"" in diameter.